Oh Deer, it’s a BOY!! 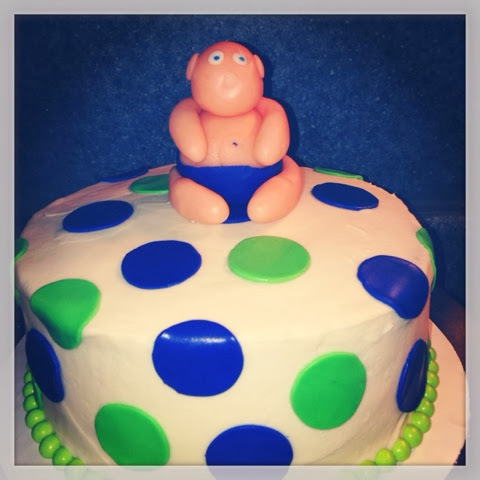 Our very good friends are having a baby boy soon and I am so excited to be hosting a bbq & baby shower for Baby Avett Blaine! 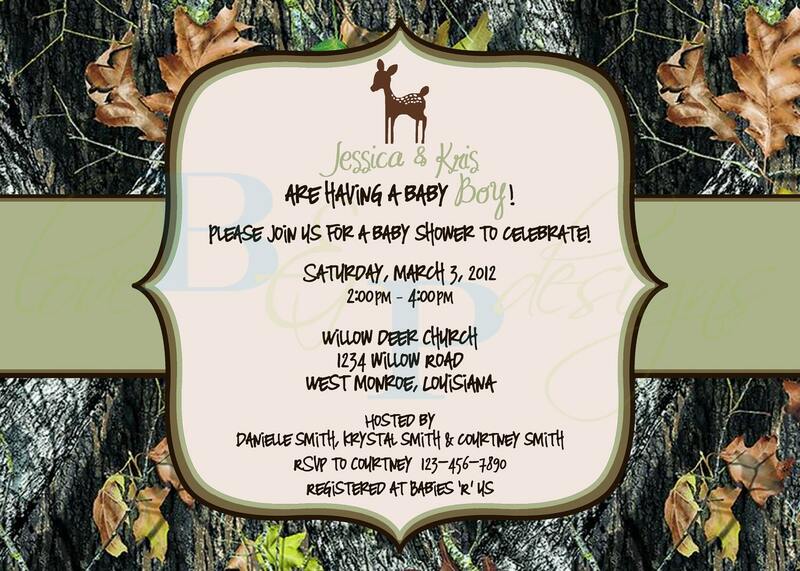 I am also excited to introduce you to a great designer Love B & P Designs, she made the cutest deer themed invites and is making adorable party circles to match!! Here is a sneak peek!! I’ll share the actual invite when I get it and the great party circles that I am going to use for cupcake toppers and favor bags! Thanks so much to my new Louisiana friend!! 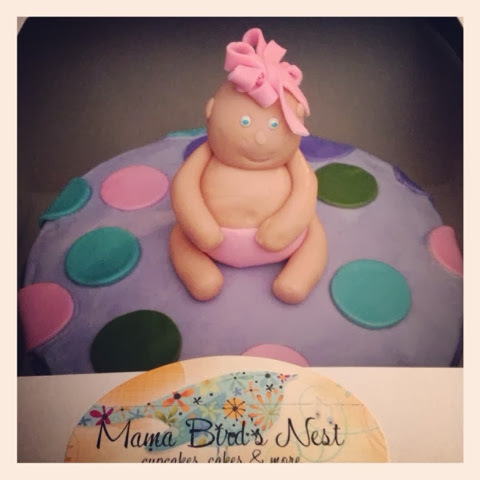 This entry was posted in Uncategorized and tagged baby shower, camo baby shower, deer baby shower, Mama Bird's Nest, party, Party Ideas, Party Planner, party planning, party printables, rustic baby shower.